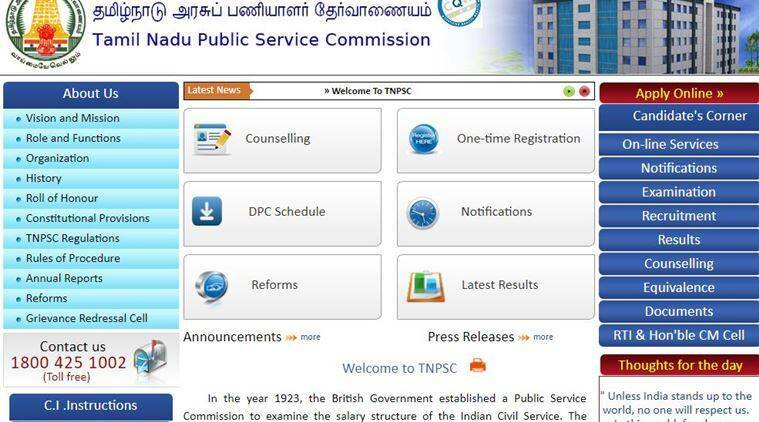 To download the hall ticket, candidates should log on to tnpsc.gov.in. On the right hand side of the page, click on ‘Hall ticket download’ under ‘On-line services’ link. On the new page, click on ‘Download admit card’ under the examination link. 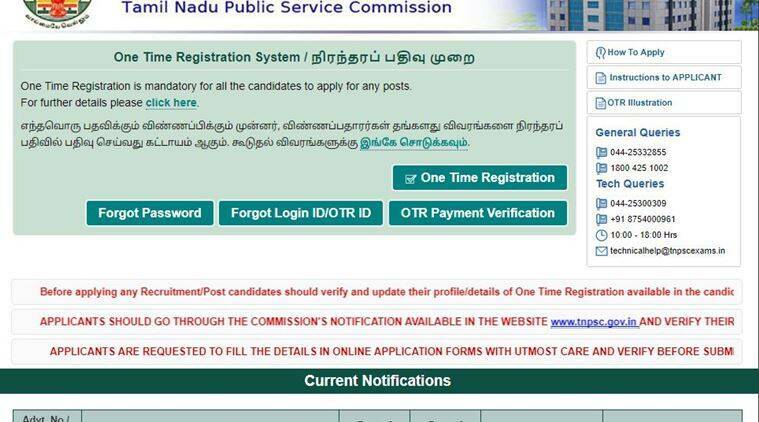 In the provided fields, enter your application number/login ID and date of birth and click on submit. The exam is scheduled to be conducted on February 11. A total of 9351 vacancies will be filled through this recruitment. 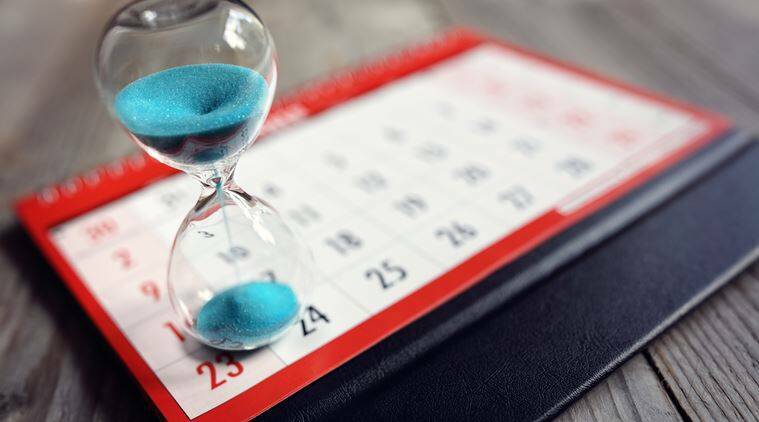 The last date for registration was December 13, 2017. 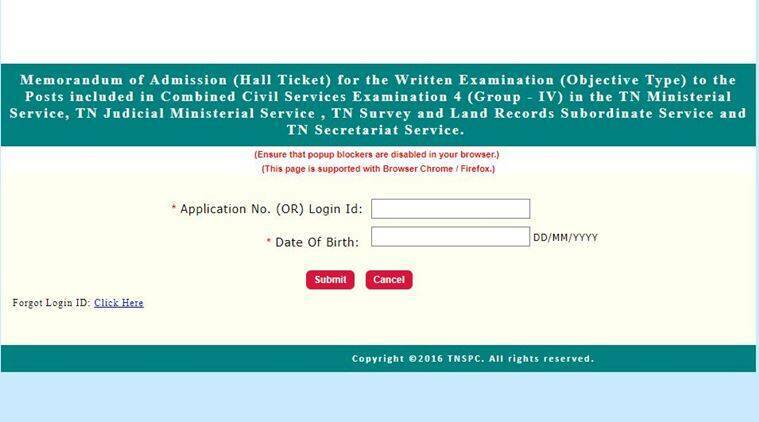 The hall ticket is also available at tnpscexams.net.